Use for genealogical research. In-library use only. Get product reviews and ratings on cars, appliances, electronics and more. 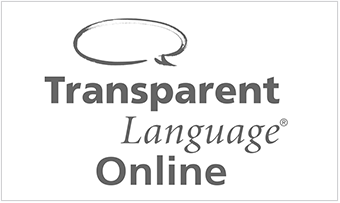 Explore a new language today. 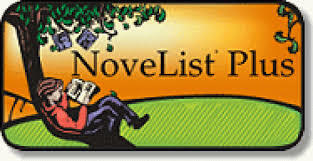 Use Novelist Plus or Novelist Plus for Mobile Devices for readalikes and book suggestions. Find information to create marketing plans, conduct competitive analysis, and more. 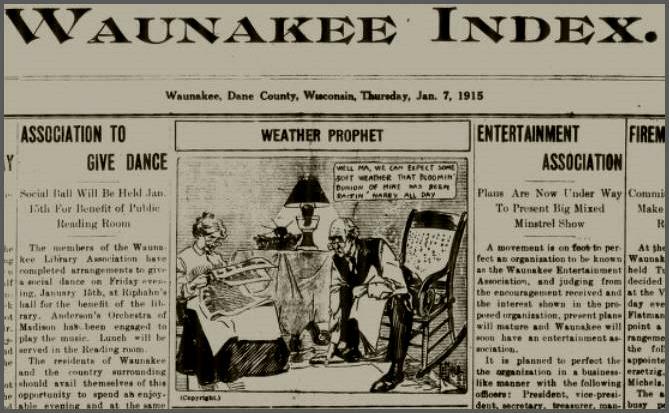 View issues of Waunakee newspapers from 1896-2006. Find the answers you need in journals, newspapers and more using these online resources, including Badgerlink, a set of quality information resources available to Wisconsin residents.